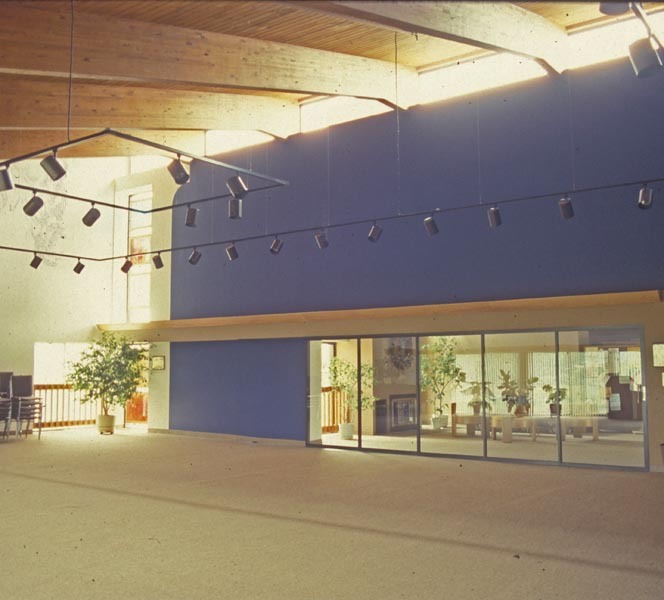 This facility is located in the Owen Brown village in Columbia, MD, was designed to be an interfaith center. 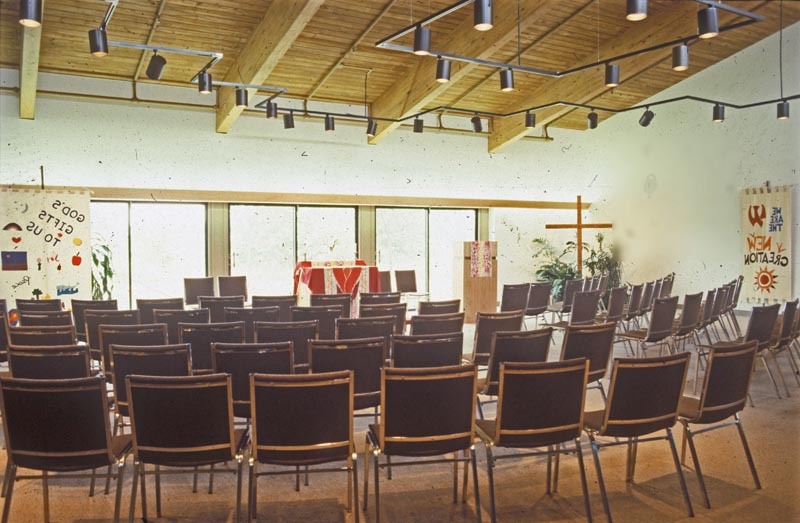 This approach significantly reduced facility & operating costs for the participating congregations. A large lobby and lounge space accommodates participants before and after individual church and temple services. The lower level accommodates religious education programs.